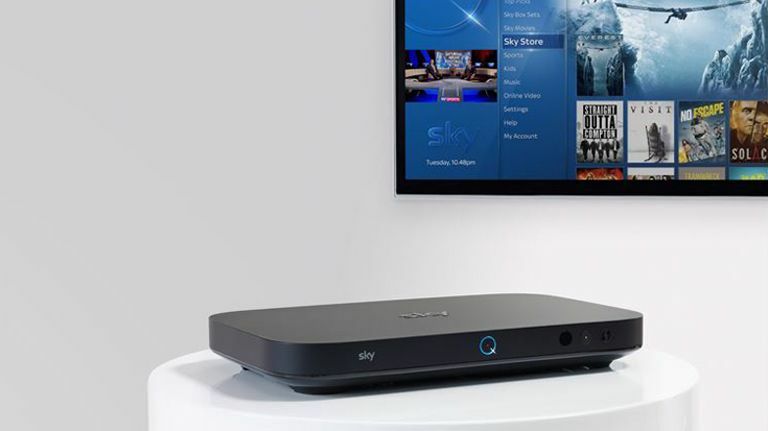 As we revealed the other day, Sky Q is finally getting Ultra HD. First though, Sky needs to upgrade your Sky Q box with an update that's rolling out from today. And, at the same time, it's also rolling out a few minor-but-useful enhancements to the Sky Q EPG to improve usability, in-home connectivity and other bug fixes. When you start watching an episode from a series you have downloaded, if the next episode is available it will automatically start to download, so it's ready when you want it. Ideal for binge-watching box sets. Customers will receive a notification the first time they download or watch an On Demand show. When you get to the end of an episode, the next one will automatically start to play after 30 seconds. Press Select to watch immediately or Dismiss to exit. Auto Play and Auto Download Next Episode only work if the immediate next episode is available to watch or download at the time the preceding episode is being watched. Kids content will not Auto Download (presumably because you'd end up with 50 episodes of Peppa Pig on your box in two days). You can also turn off Auto Play and Auto Download they can do so in Settings > Setup > Preferences. There will be even more recommendations in the current On Demand offering, with the best of live TV, future shows and Online Video now added. When watching a recording of a show, if the next episode isn't on until later that week you can use the Mini Guide to set a recording for the whole series. The newSportsHomepagemakes it easier to find the best of live and On Demand sports. In a recording or download you can skip forwards or backwards more easily. Press pause and then swipe on the touch pad to move minute by minute, or swipe-and-hold to move to a specific time in the programme customers' are watching. You will be prompted for a PIN throughout the day (5am-9pm) to watch 18+ rated content with the Family Friendly setting on. For '18+' graded content customers will be prompted for a mandatory PIN at any time of day.